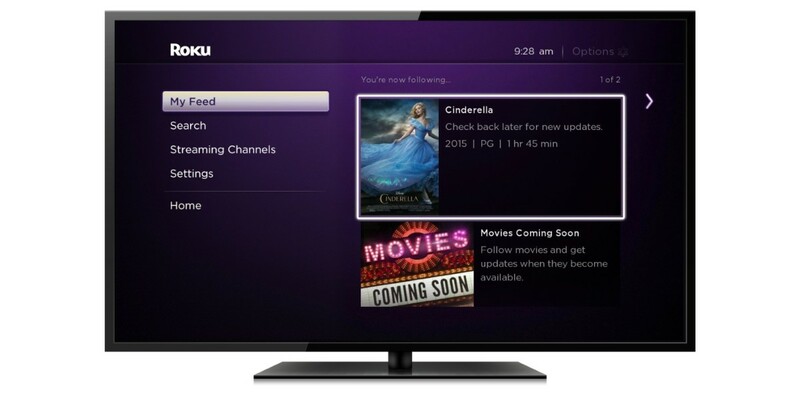 Roku’s UI revamp and new discovery features are rolling out to Roku devices in the UK from today. Announced in a blog post, the company says its new Roku 2 device also hits retailers’ shelves today (a US variant was already available) priced at £69.99. It offers (essentially) the same hardware as the Roku 3, but without the motion sensing remote and headphone socket. For existing Roku owners there’s an over-the-air update rolling out from today too, which will bring its new Roku Search and Roku Feed features to the UK for the first time. 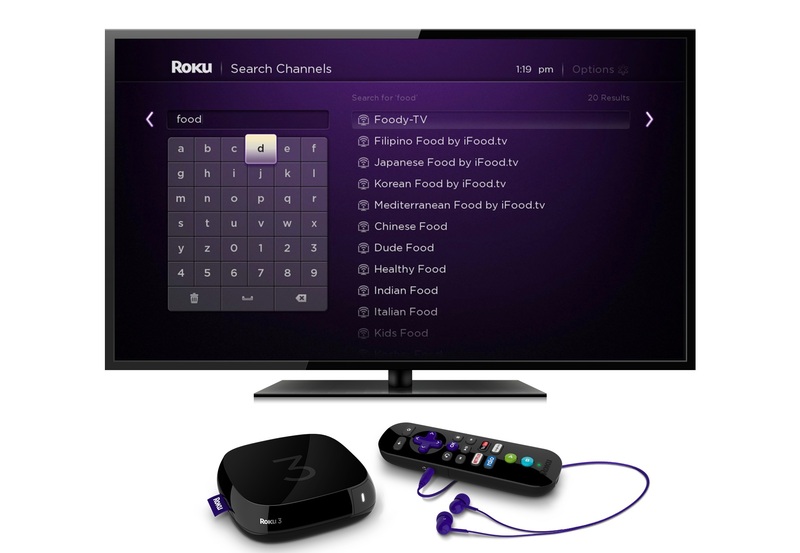 For now, only Netflix, Snagfilms and Popcornflix results will be returned in the new Roku Search results but the company says new channels will be added over time. Ahead of today’s announcement, Roku rolled out updated iOS and Android apps that also support the new Feed and Search discovery features.